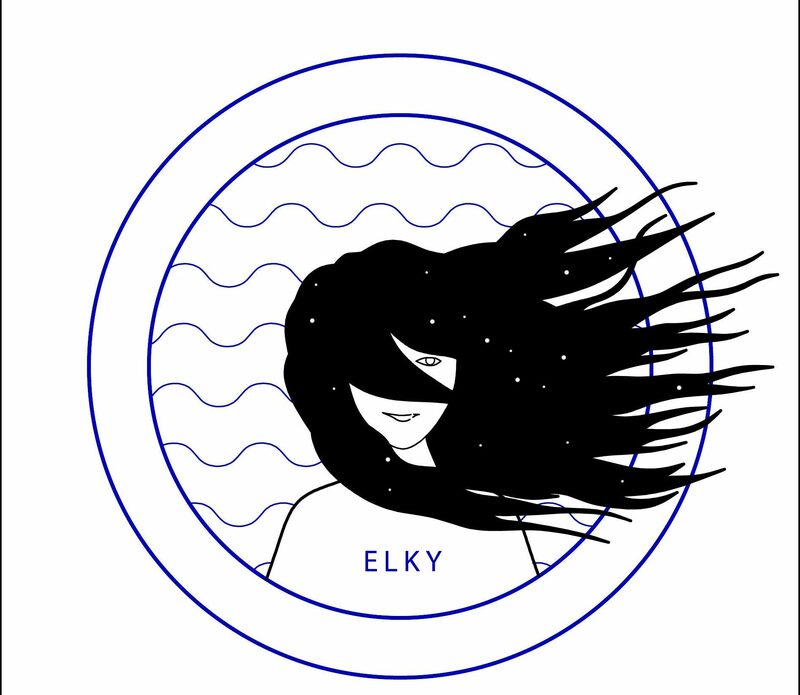 E L K Y is a passions for books, a passion for art and passion for all the wonders one can find. This little world is my form of escapism but also a joy and I welcome you to it. Day 2 offered more films paticularly the back stories behind creation of #wonderwoman and the women and man behind her.